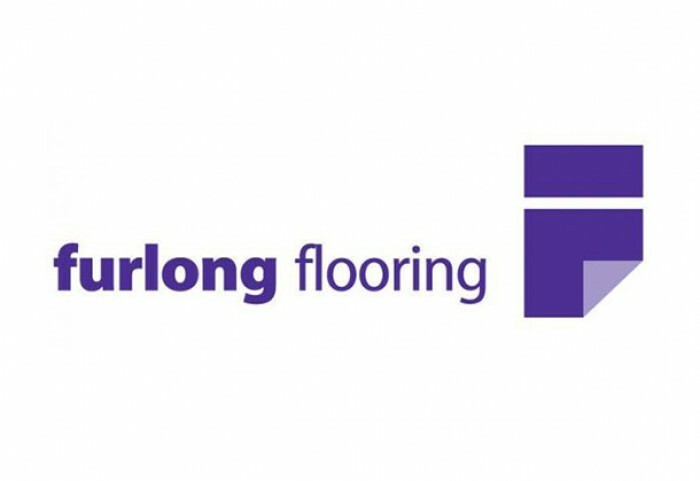 Furlong Wood Flooring provides an outstanding quality of engineered wood flooring. Primarily manufactured from Oak which has been harvested from the huge forests of Europe. European Oak is renowned for being of a superior quality, with fascinating detail and variation. Beautiful colours and finishes are available to ensure your floor has the desired feel, whether it be a rustic cottage feel or a contemporary design, Furlong Wood Flooring has a floor to meet your requirements.